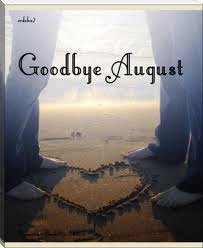 August….It was another amazing month this year. I can;t believe it has gone by so quickly…it’s insane! 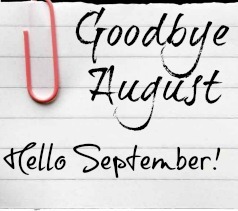 Com’on let’s all think positive & make September another super amazing month!